Many companies have chosen to outsource much of their production. We believe in doing as much in-house as possible. 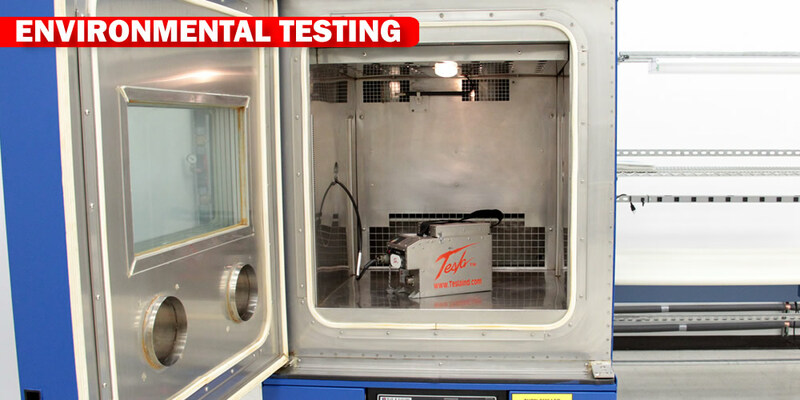 Because of our standards, we have more control over the quality and are able to give a better turnaround time for the clients. At Tesla™, we never stop looking for the better way. 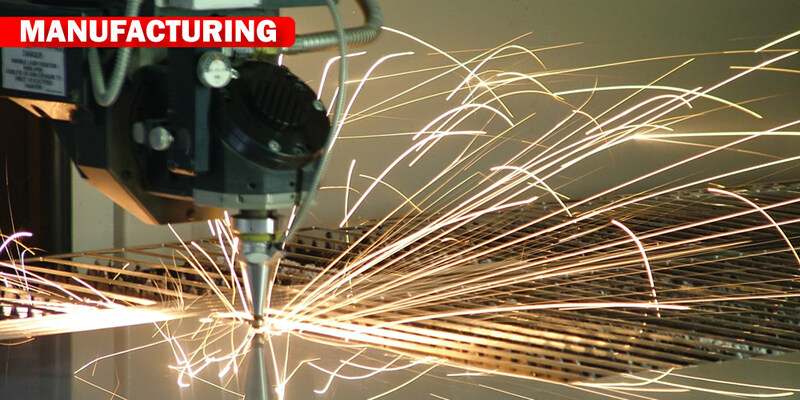 There are continuous improvements in tooling, machinery, processes, raw materials and computers. 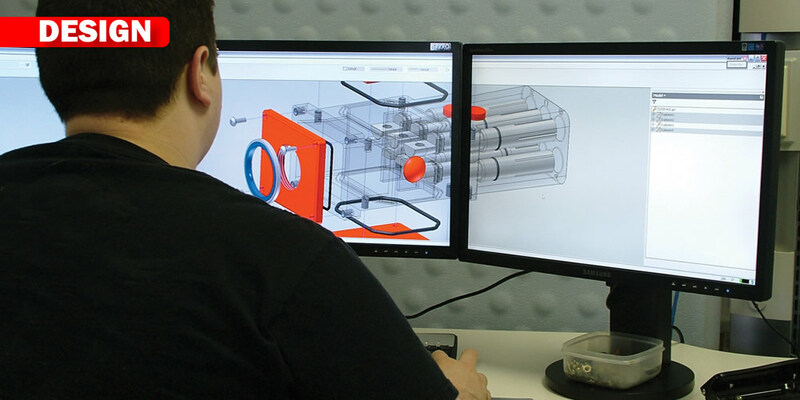 Our engineers have a vast imagination and a thirst to know what technology exists. They are unmatched in combining the latest technology into systems that are highly intelligent, very safe, inexpensive, and simple to operate. 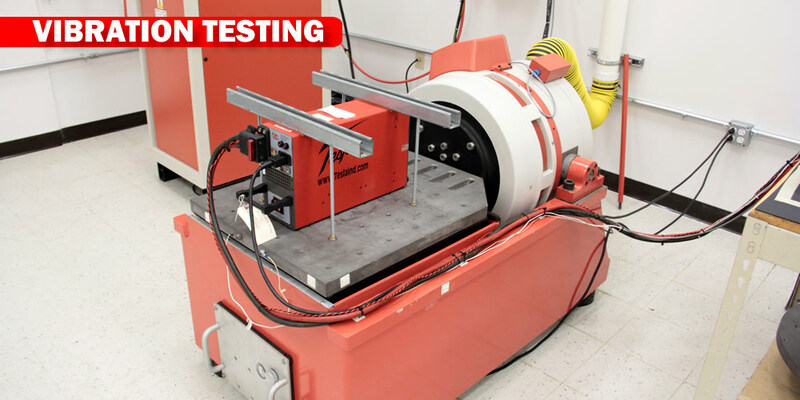 Our engineers are directly involved in developing and testing each component throughout the manufacturing process. The process begins with an engineering consultation and needs assessment. Often, we invent a product to meet the specific needs of one client, and later, expand that idea to help many. 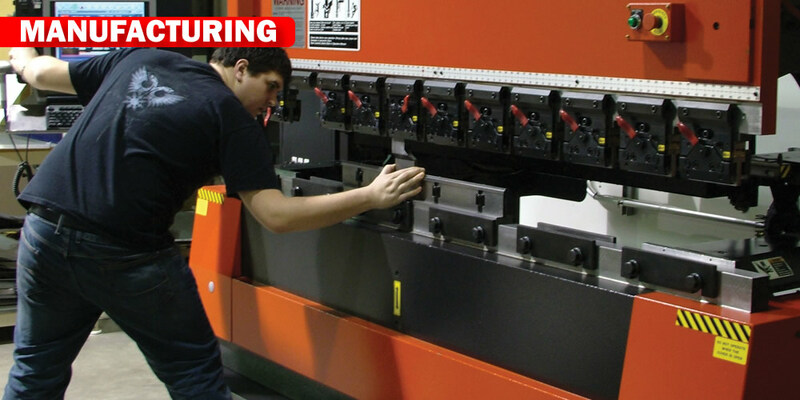 We utilize our research and field experience to enhance our products, increasing their reliability and performance. 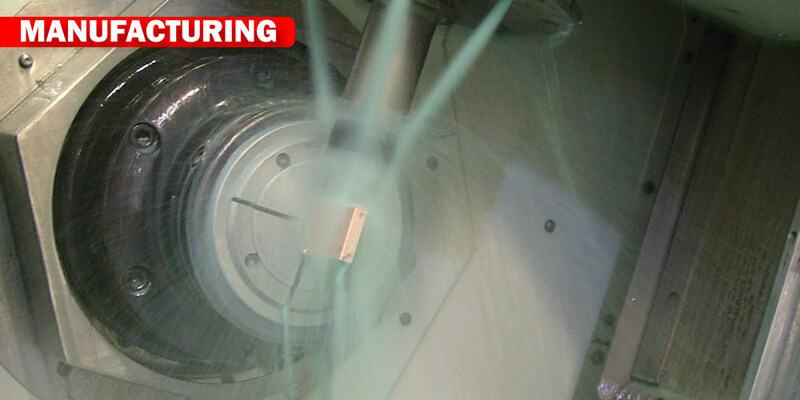 We create superior products by reducing weight, increasing strength and improving tolerance to extreme environments. Fully model, document and design prototypes. Create wiring and schematic drawings. 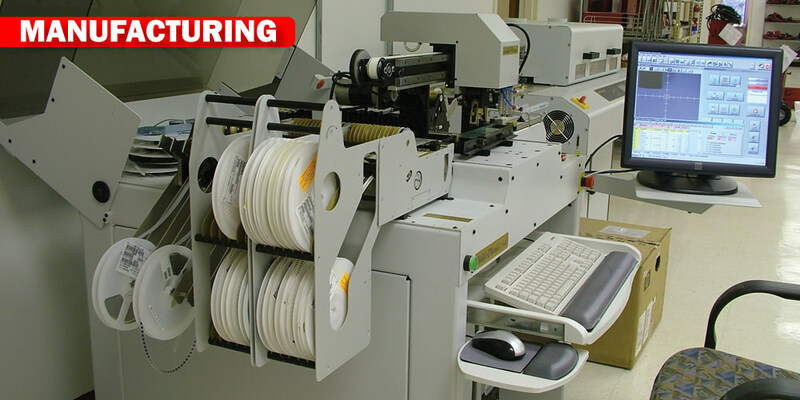 Handle complex assemblies with wiring and contact restraints. 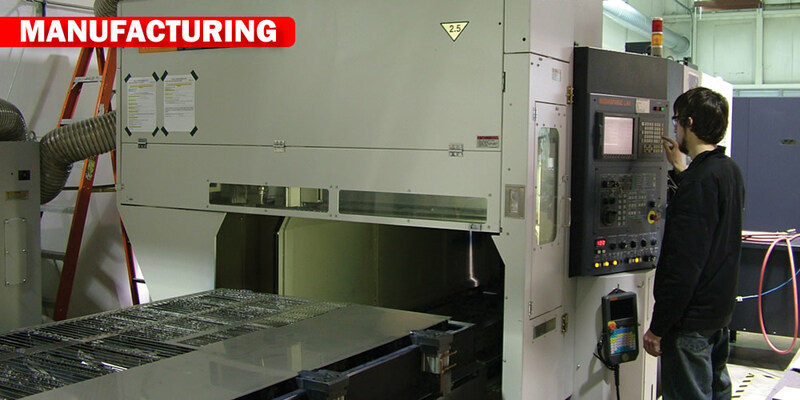 Precision tool components in-house using state-of-the-art CNC machines to the precise specifications of our engineers. 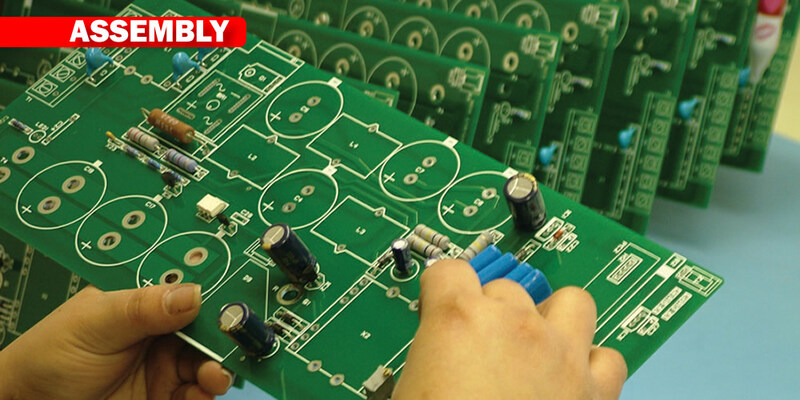 Printed Circuit Board Assembly is done in-house. 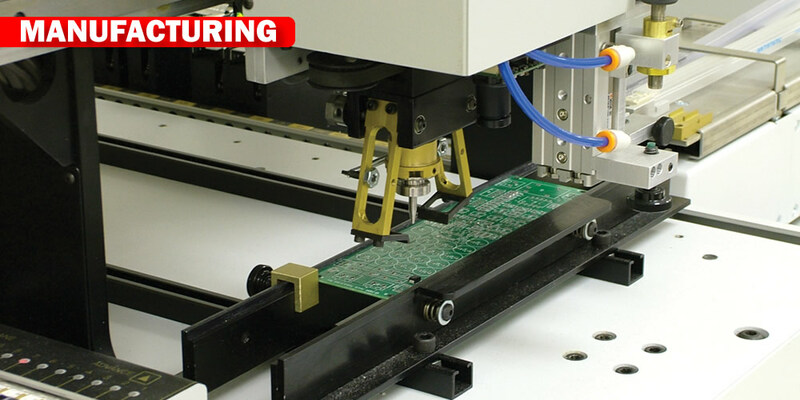 We can manufacture any circuit board created by our engineers. 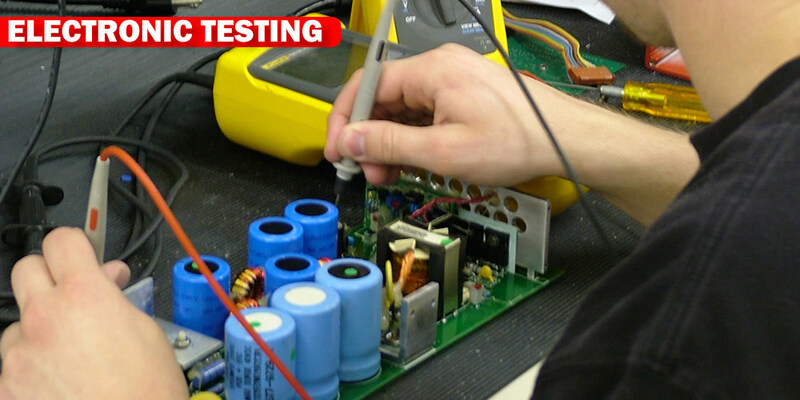 Tesla™ warrants its products against defects in materials and workmanship including the system batteries. All Tesla™ GPUs and Connectors are backed by a limited 2-year warranty that can be upgraded to 3 years. 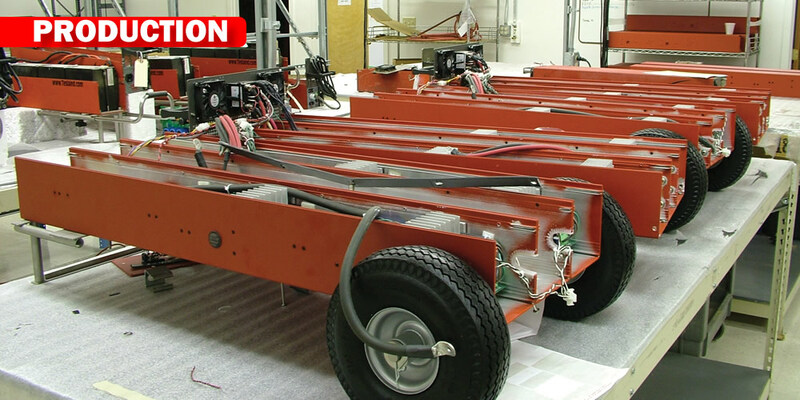 Tesla™ MPU Aviation Battery Systems have a 3-year limited warranty. Click here for a full copy of the warranty. When you call our Tesla™ customer service center during business hours (8:30AM to 5:00PM EST), you get a person on the phone, not a computer. Our Customer Service Team is always available to assist you in answering any questions or getting necessary repairs or service performed on your system. We can also be contacted by . Browse to our support section to download a specific owner’s manuals, tech sheets and peruse frequently asked questions. In the event that a system must be returned to us for service, we work hard to ensure a 48 hour turnaround time for you. 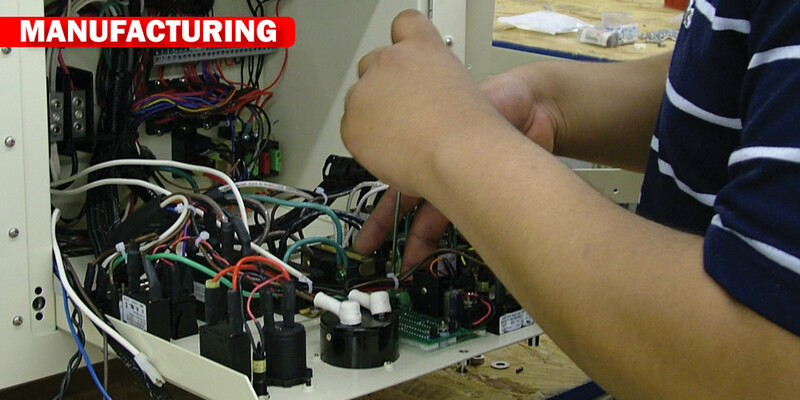 Everything on our units, cables and connectors is repairable. All items repaired/replaced come with a one year warranty. A Repair Request Form should be completed and included with all units returned for service. Tesla’s Support Team works closely with current and potential customers to find the best solution for their power requirements. We will travel to any location to meet you, see your operation and demonstrate our systems. Many times we find breakthrough solutions for our customers. Our support does not end after a sale.